You...are my HERO right now. 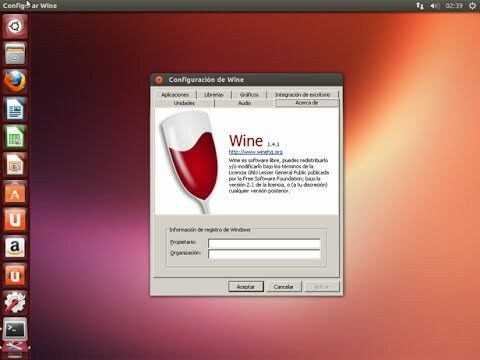 Been trying to install Wine as an entry level Ubuntu user. Succeeded like a boss! Package wine1.7 is not available, but is referred to by another package. what does he say vindows but not vine? great video! it was extremely helpful!!!!! thanks, it's totally worked for me. is running wine on ARM chromebook samsung a no-go? is ubuntu better then Mint course i cant run anything in wine on mint and my jar file will not accept change to execute them to. does this work on chromebook ?